Maxwell Wood’s thermal modification technology exposes timber to high temperatures which permanently change the physical, chemical and biological properties of the wood. The benefits are: 1) reduced dimensional movement from changing humidity, 2) a significantly improved resistance to decay and weathering, and 3) an attractively darker, more consistent colour of the wood. Not to be confused with lower temperature “heat-treatment” which only affects appearance, thermal modification produces different grades of durability, making it possible to use thermally-modified wood instead of tropical hardwoods for demanding applications like decking, exterior doors and flooring with sub-floor heating. No resins or chemicals are used in the process, which besides being easier on the environment, makes it ideal for kitchens, playground equipment and children’s toys. Thermally-modified wood is the green alternative for outdoor timber! Phase 1. High temperature drying using heat & steam. Kiln temperature is rapidly raised to approximately 100 °C, then gradually to 130 °C, during which time the moisture content of the wood decreases to nearly zero. Phase 2. Heat treatment. 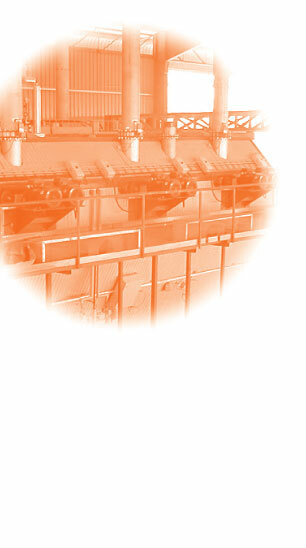 Kiln temperature increased to between 185 °C and 250 °C, then held constant for 2–3 hours depending on the desired end-use. Phase 3. Cooling and moisture conditioning. Water spray is used to lower the temperature to 80–90 °C, where re-moisturizing takes place, achieving a useable level of 4–7%. Thermal modification is suitable for most timber species, including tropical hardwoods like Rubberwood, Merpauh and Plantation Teak. The fast growth of plantation-grown tropical hardwoods makes these species less durable than wood harvested from rain forests – the missing properties can be upgraded with thermal modification. Sapwood also presents well-known problems. With thermal modification very good durability and stability can be obtained while at the same time minimising colour differences between heartwood and sapwood. Finally, thermally-modified wood is easy to work with. The reduction of internal tensions and friction-causing resin makes it saw more easily, with a smoother cut surface. It sands beautifully and accepts finishes as well as ordinary wood.